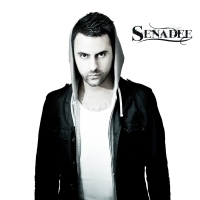 Much has been said about Senadee who with just a few well chosen dance productions under his belt has become one of the most sought after male vocalists and songwriters on the scene right now whilst simultaneously alluding to a far greater calling. Bubbling under the surface, Senadee has been crafting his own unique brand of brooding pathos pop that touches the soul both lyrically and melodically as is perfectly summed up on his uniquely infectious single â€˜Januaryâ€™. 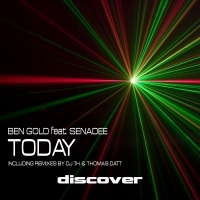 Having already secured a legion of fans through extensive live shows, guest vocal appearances and TV and Radio play around the globe with some of the biggest names in Dance music, Senadee now has set his sights on the rest of the world. Simultaneously soaring and delicate, Senadee's songs are defined by honesty. That coupled with a melodic craftsmanship that defies his background, he is able to engineer emotion through his words and themes in a way that is the envy of even the most seasoned songwriter.